Ever since the dual camera setup came into action, on a broader scale, excluding few manufacturer, none of the others didn’t leave any scope to show there optimistic performance in the game of trend. Companies like Apple, Samsung, Motorola, OnePlus, Xiaomi and also Nokia showcases there peerless approach towards this neoteric technology as a remarkable trend. Meanwhile few renders and rumors coming out regarding a concept phone designed by HTC, it’s been a year till now since they have been tinkering with this conceptual design. But Now it’s something to go into a different perspective, beyond the limit of existing technologies present in current smartphones with their upcoming HTC U12. 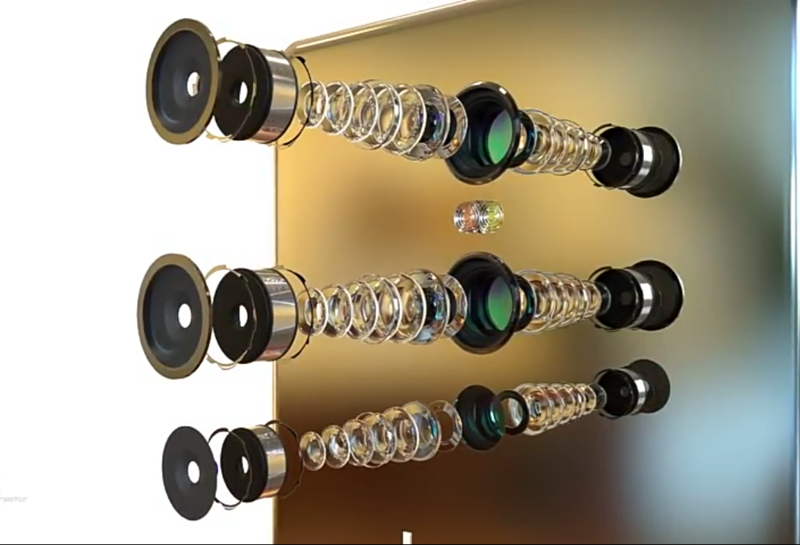 On a serious note the phone from the back is not occupied by one or two optical sensors like the current smartphones do, but all in all, it includes 5 optical sensors. Yes, two at the front and rest of the three are at the back. It’s quite identical to the Huawei P11 which is yet to come out, as per the highlights HTC might trigger this as there USP when it’ll be unveiled. 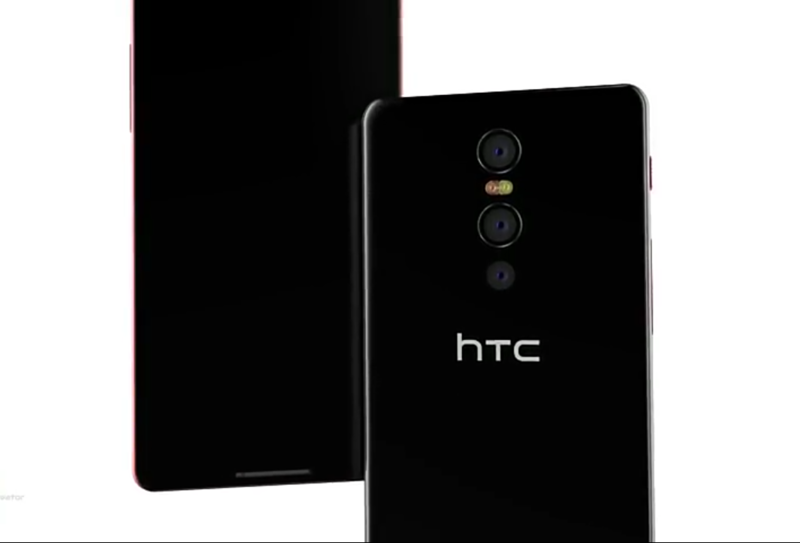 Apart from that HTC is bringing up few key features that the concept phone will include out of the box along with the triple camera setup. The design is completed by the full metal body with an embedded gorilla glass at the back which also ditches curvature design which was seen in the HTC U11 and its other devices. 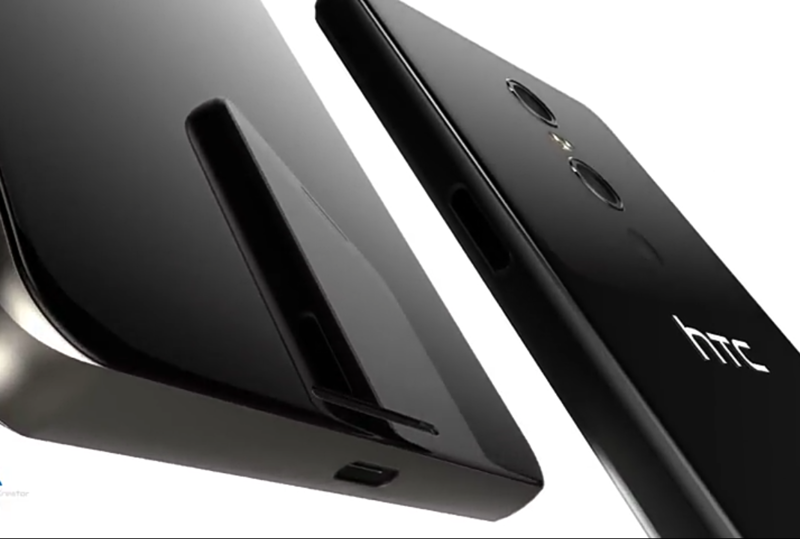 Moving to the physical overview of the device, surprisingly they have included an alert slider well textured on the left-hand side of the phone which seems more likely to be identical with few OnePlus devices along with the volume rocker, at the right-hand side of the device a power button and a dedicated camera key is placed. 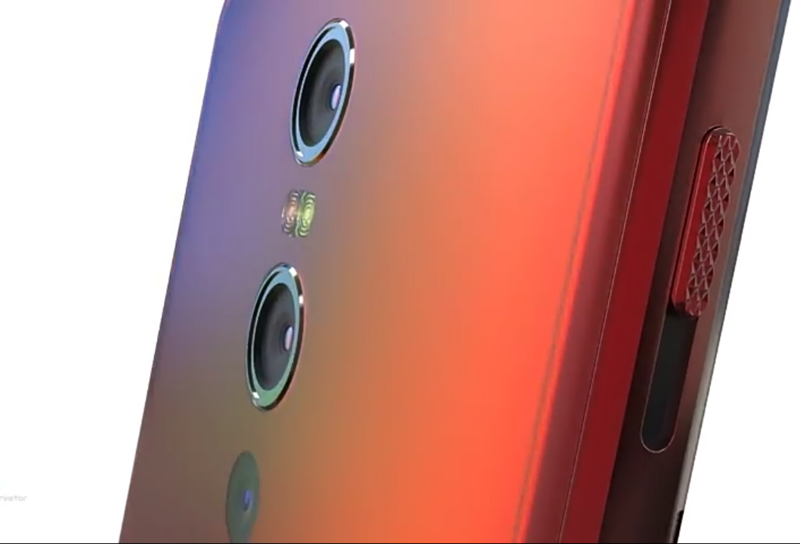 However, the fingerprint scanner is no longer found at the front or back of the phone because this time the designer of HTC U12 has relocated its position to the power button, firmly placed below, these are usually spotted in Sony Xperia devices. Like every other smartphone HTC U12 also features 96% screen to body ratio, which means the phone will encounter a narrow side bezels which is almost neglecting with curved corners and slightly rounded edges, despite being the fact that it spots two massive front-facing speakers at the top and bottom of the phone then also it’s too and bottom bezels aren’t thick at all. 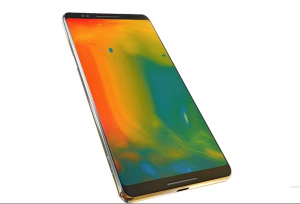 A 5.9 inch Super AMOLED display is strongly rumored in this device along with 4/6 gigs of RAM but no info regarding storage capacity. Apart from this non other specs weren’t disclosed yet excluding the renders by the manufacturer and the designer, however as per the reliable sources it said to be boosted by Snapdragon 845 Soc which is expected to be made on 7nm technology providing an anticipated 30% more power than it’s preceding Snapdragon 835 chipset on HTC U11. To be more specific on the camera section which was aforementioned that it’s a setup of triple lens where one among the three lenses works like a wide angle sensors and rest of the two is basically a pair of sensors working along with it, both of them supports 10 megapixel resolution however both the sensors work together, where “together” in the sense, whenever a photograph is captured, both the sensors tend to compile the resolution of the photographs into a single one that means every snap turned out to be 20megapixel, both of the sensors with the wide angle one completes there configuration with f/1.6 and f/1.8 aperture. Adding to that these sensors provide a promising low light as well as a depth of field effects, with a dual tone dual LED flash. And among the three sensors, two sensors are considerably protruded than the third one located right next to the left flash at the back. Which brings insight to the end.